Special Notice: We've just been informed ABCmouse.com is having a Sale going on now! You have an option to click through this link and receive a 1 year subscription for only $45 - 60% savings. Alternatively, you can sign up for the First Month Free or $5 for 2 Months below which will not provide the 60% savings over the course of a year. Happy Shopping! Plus, as a Co-op member, you will receive 200 SmartPoints when you register for either of these offers through us! 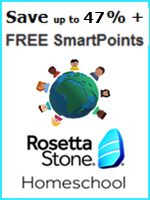 Your children will have access to over 8,500 learning activities using puzzles, books, songs, animations, printables and much more. 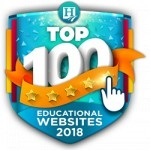 ABCmouse.com also works on computers, tablets, and smartphones! 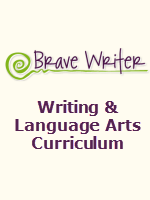 Visit the ABCmouse.com website for more information. 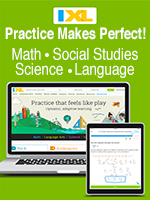 Check out the research studies assessing the effectiveness of ABCmouse, and how ABCmouse can help to accelerate learning in early literacy and math skills. Fulfillment: Within minutes of receiving your subscription selection below (No credit card is required upon registering for these links at the Co-op), the Co-op will publish a unique link in your account that you can use to register for your "First Month Free" or "2 Months for $5" for ABCmouse.com at the ABCmouse.com website. 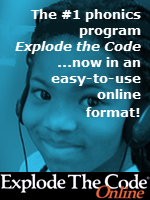 Sign into your Co-op account and look for "ABCmouse.com" on your "My Subscriptions" page for the instructions and a link. Please register as soon as you can. 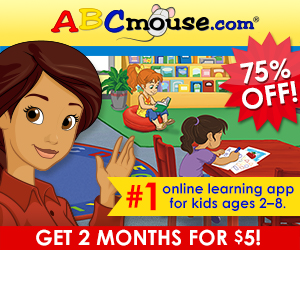 Returns/Cancellations: After completing your registration at the ABCmouse.com website, you will have your "First Month Free" or "2 Months for $5" of ABCmouse.com. 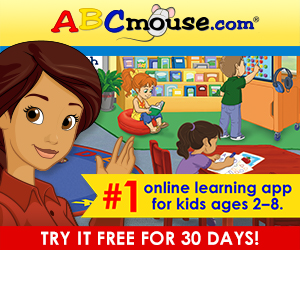 If you do not wish to continue past the 30 or 60 days, cancel your account anytime within your ABCmouse.com subscription. Go to the "My Account" page in the Parents Section. You will continue to have access to ABCmouse.com until your next renewal payment is due. Select Get your First Month Free by entering a "1" above. You have the choice of this subscription or the other. Select Get 2 Months for $5 by entering a "1" above.